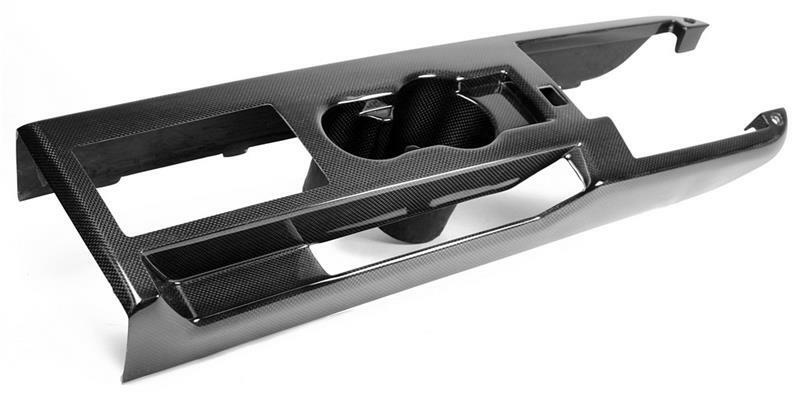 APR Carbon Fiber Interior Components FORD - Dezod Motorsports Inc - Home of the automotive performance enthusiast since 2002. Pre-preg. 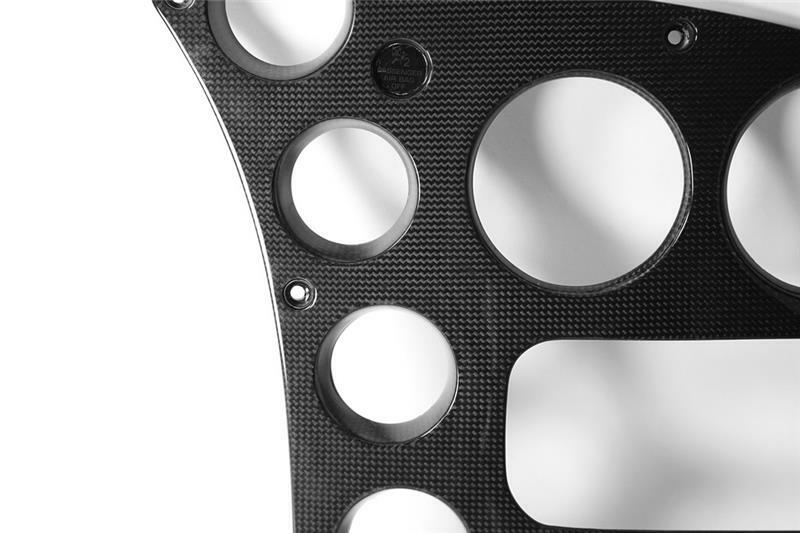 Carbon Fiber Manufacturing Process Carbign Craft Engine Covers are vacuum-bagged and cured in the autoclave at high temperatures, ensuring quality, durability, and extremely-high strengh-to-weight ratios. Fade-Resistant Clear Coat – Carbign Craft Engine Covers are finished with UV-stable, production clear coat paint, then individually hand-polished to a brilliant shine. 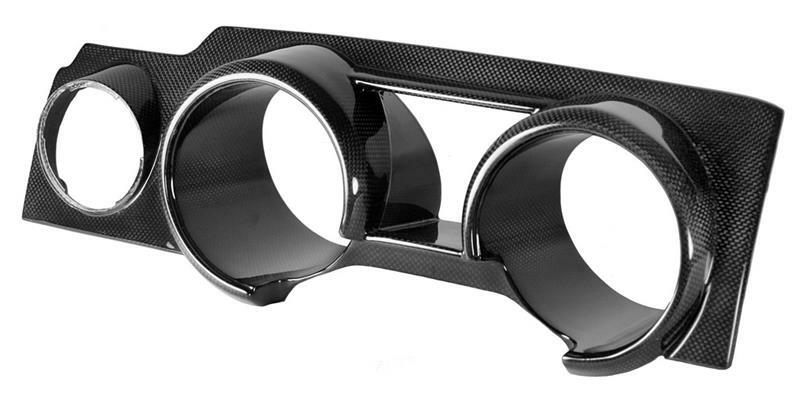 Easy Installation – Carbign Craft Engine Covers are designed to factory specifications for easy installation and clean fit and finish.